Set up by Dan Foster in 2014, we had the vision of working closely with the military to produce images and articles for publication, both in print and online. We are extremely proud to of worked with some of the most famous squadrons in the Royal Air Force, Royal Navy and further afield into mainland Europe. With every project valuable lessons are learnt, relationships have been made and flourished, meaning we can continue to improve and produce bigger and better articles and images for publications to print. It was a passion for aviation from a young age which has led us to where we are today. Kindling that passion and moulding it with a hunger to succeed allowed us to start the journey into media publication. With no experience of this at the start, it demanded just as much work to build relationships with magazine editors as building the relationships with Civilian and Military public relations officers. Since 2014 Aviation Pictures has had images and written articles used in magazines here in the United Kingdom and in the United States. Organisations we have worked with use our images for documenting events, their company websites and any public relations projects they may be running such as posters, banners or adverts. 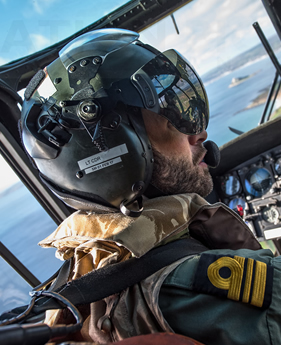 Our assignments have allowed Dan to fly onboard KDC-10, Agusta-Westland Merlin and three variants of the Westland Sea King both on routine training sortie’s and active military exercises. We pride ourselves on conduct both in the air and on the ground respectfully. Working with aviation professionals is what we thrive on, both with Military personnel or Civilian. 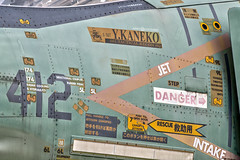 Our own passion for aircraft new and old gives us a solid foundation of knowledge which our visits then build upon. Learning all aspects of the job each individual organisation or squadron plays out, using an adept but relaxed approach towards interviewing, ensures we can soak up as much information as possible to produce high quality, knowledgeable in-depth articles. Couple that with our photography, we can deliver the perfect image both visually and written. Please take some time browsing the site, you will find links to our social media where you can keep right up to date with our current assignments, view our extensive image galleries and view the work we are most proud of in the publication tab. If you have a requirement to showcase your organisation, squadron or aircraft please feel free to make contact via our email portal.